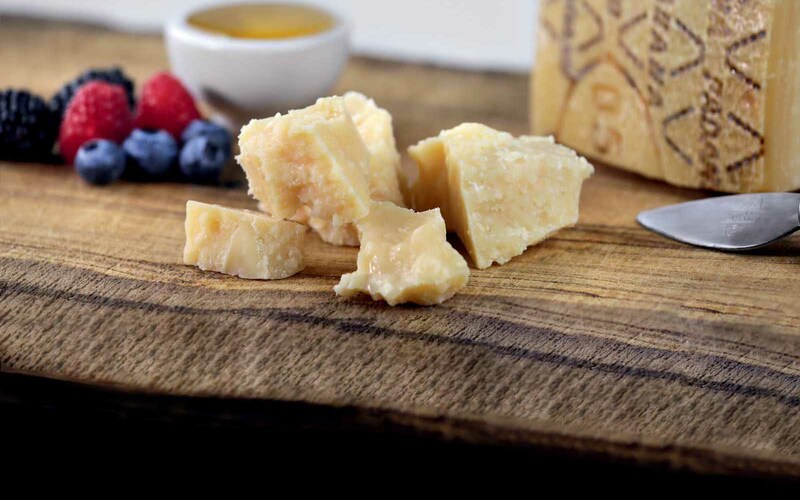 Grana Padano, an authentic product of excellence, made in Italy through the use of exclusively the best raw materials and a unique production process that is unlike that of any other cheese product on the market. The raw milk, obtained by milking the cows no more than twice daily, is taken exclusively from dairy farms that match the specific characteristics required by the Product Specification, all of which are scrupulously monitored. 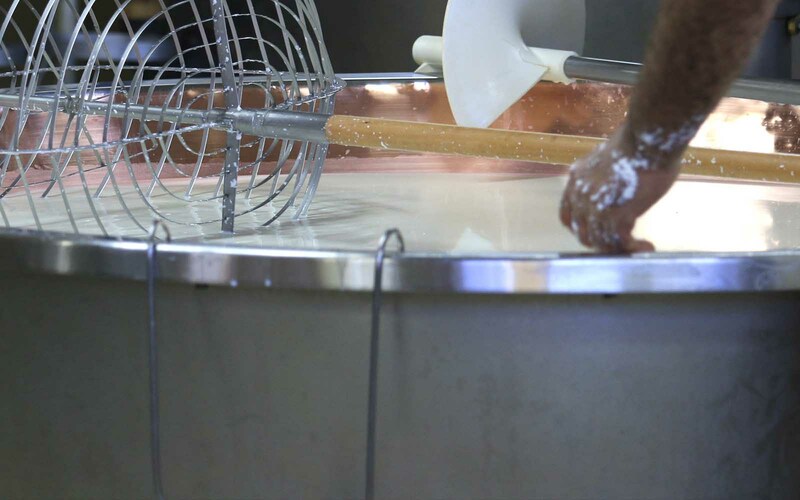 After painstaking processing and a rest period that respects the traditional times, the cheeses start a slow and refined maturing process that is followed, from the ninth month onward, by a meticulous programme of quality controls. The result? 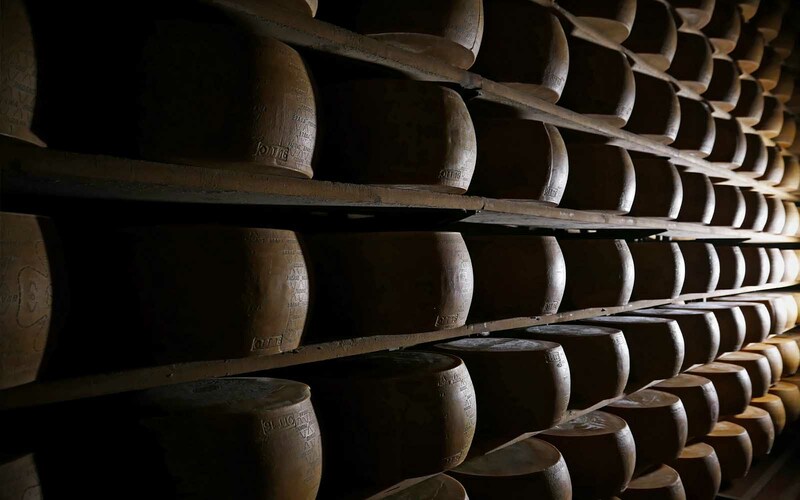 A highly prized and exclusive cheese, with preparation and form in strict compliance with the Product Specification requirements, characterised by the distinctive fire-branded GRANA PADANO logo of the producers’ consortium.